November 25, 2018: Step into the magical world of Chloé this festive season with its most iconic fragrance. 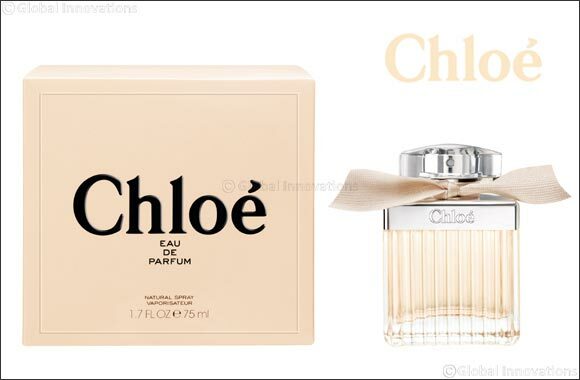 A fragrance that captures the full spirit of Chloé. Its effortless, sophisticated style. Its natural, spontaneous view of femininity.